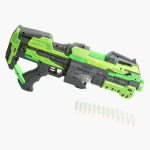 Your little boy can enjoy action-packed adventures with his friends, with this soft bullet gun toy. 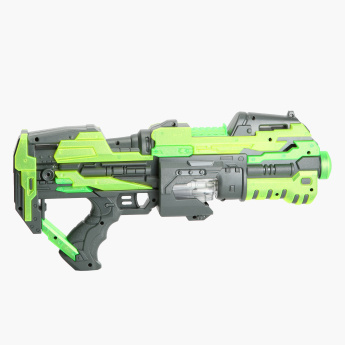 Built with a superior quality material, this luminous toy gun can withstand rough use. 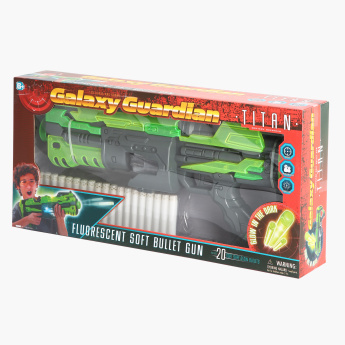 It is available with soft foam bullets for endless fun.